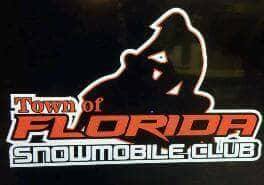 The Town of Florida Snowmobile Club is a club 500 members strong from all over New York as well as Massachusetts. The club maintains 42 miles of State funded trails throughout the Towns of Florida & Glen. As well as approximately 10 miles of non - funded trails. The officers & directors of the club as well as many members put in countless hours to keep the club running smooth . I invite you to take a tour of our website to see some of our trails, as well as a great selection of pictures from past events. 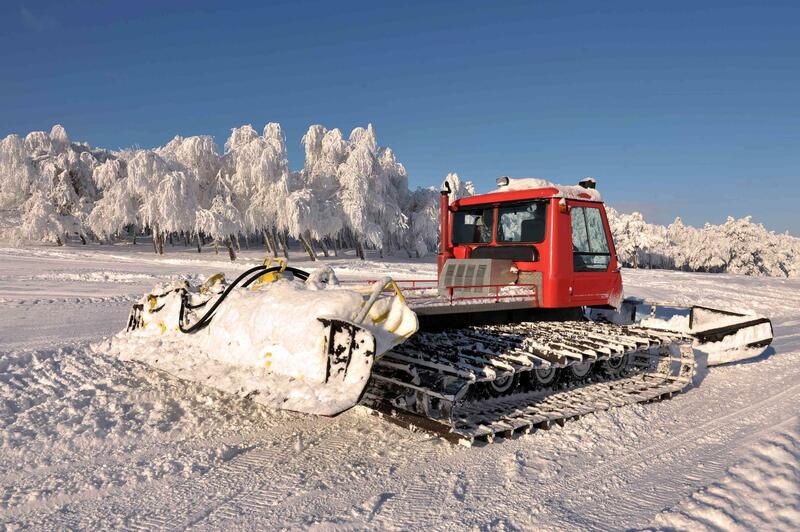 The Town of Florida Snowmobile Club is a proud member of the New York State Snowmobile Association.